ETHICS STATEMENTS: I am not paid by Sony or any camera manufacturer to promote their products. 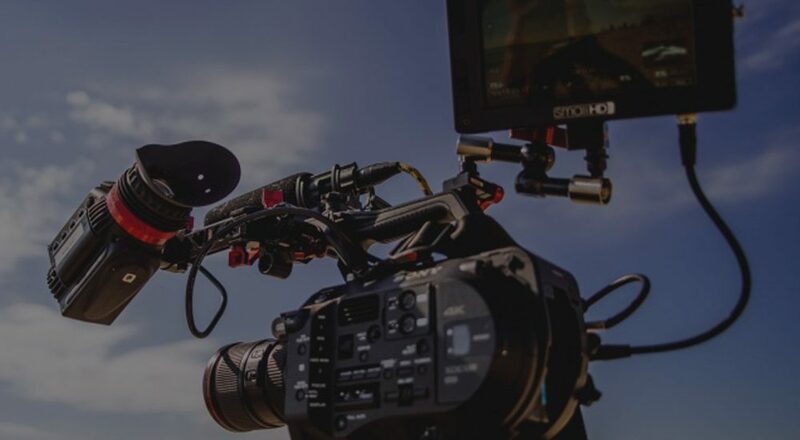 I have on occasion been hired to make films using Sony, Canon, Panasonic cameras or to talk about my experiences with them but never to promote them other than for specific and very obvious campaigns, like the launch video of the GH3 or the “Shooting Cinematically” promotion for Sony with the FS700. These jobs never go past their specific campaigns and are one-offs. When the job is over, any talk about the cameras afterwards is entirely unconnected. I always make clear on posts where it is important to re-enforce my ethical stand. This is an independent look at the latest offerings from Sony. Yes I do cover Sony a lot on my blog. It’s just how it has worked out. They have brought out so many interesting cameras. I am hoping Canon will bring out something really fascinating soon. The C300 II is something I hope to get my hands on at some point! 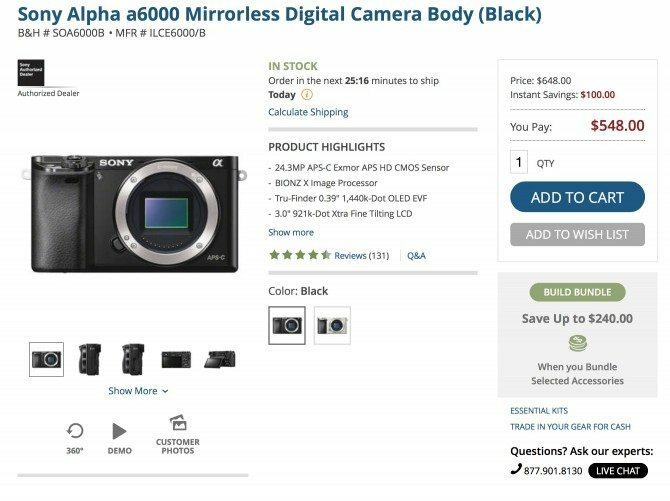 There are affiliate links to purchase the cameras talked about in this post. 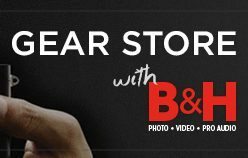 In the UK/ Europe with CVP and for USA and beyond with B&H. 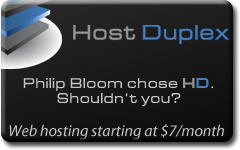 It doesn’t cost you a penny more to use these links, but it helps support my site and any future review posts. Thank you! I don’t do that many posts about camera releases, very few in fact. There are terrific sites that cover news really well (and of course some not so well!) My reviews are few and far between…but I do post about camera releases/ announcements if there is something special about it. Most of my posts about gear are on my Facebook page. My blog is much more infrequent and selective. 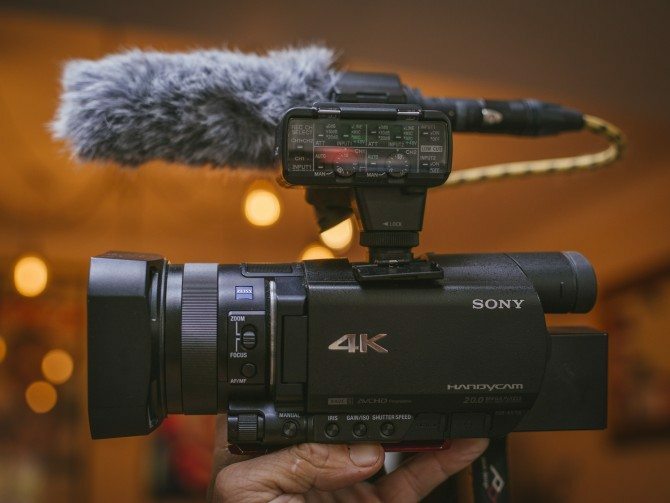 If you saw my recent Sony FS7 review you will have heard me talk about how the specs of that camera blow everything else out of the water for that price. Well, they have done the same thing with their stills/ hybrid/ whatever-you-want-to-call-them cameras. A camera’s shelf life isn’t as long as we would like, sometimes. Sony are notorious for replacing models sometimes just a year after releasing them. Canon are notorious for not replacing models when they really should have done so a long time ago! 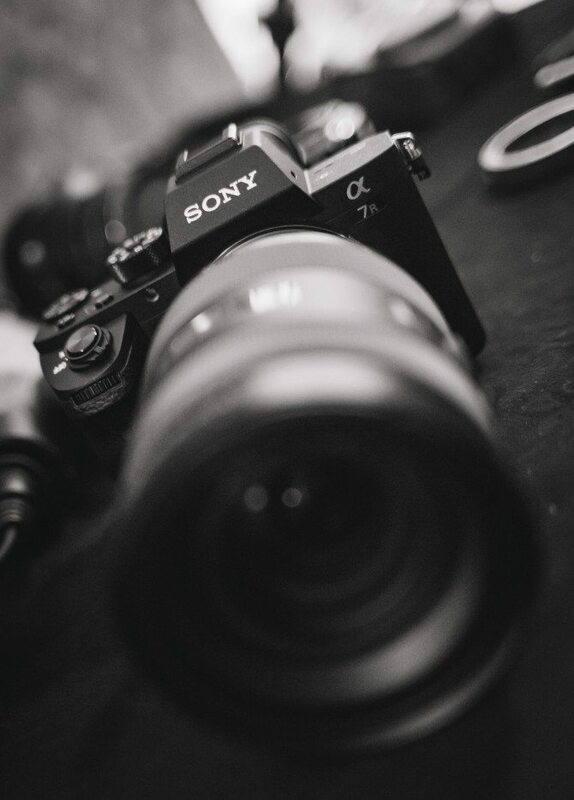 Take the Sony A7 and A7R. 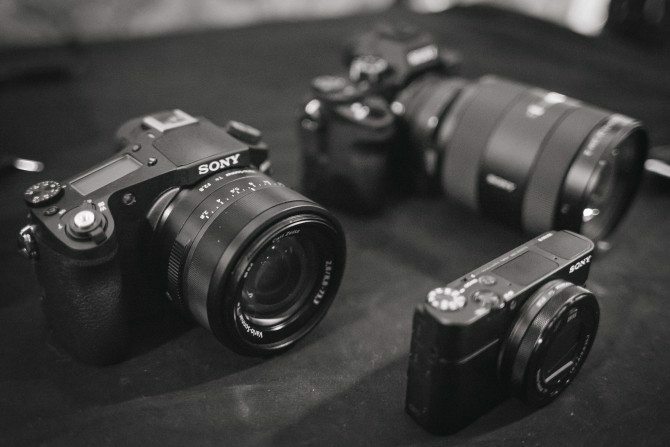 I reviewed them, along with the RX10, around the end of 2013/ beginning of 2014. The one I liked the most out of them was the A7R. 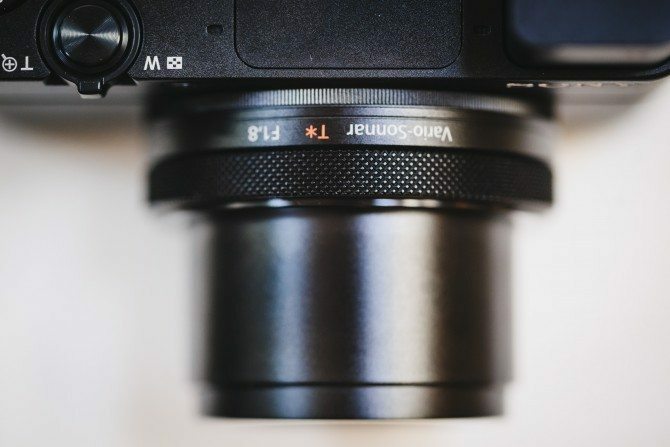 The main reason being that the stills were superior due to the 36mp sensor. Video-wise, it was pretty much the same as the A7: AVCHD but with nice 1080p 60p. Nothing earth shattering, spec-wise. The ground breaking features at the time were its size and it being full frame with nice high megapixel sensor. You can see the review below and a little piece I shot with it in New York. 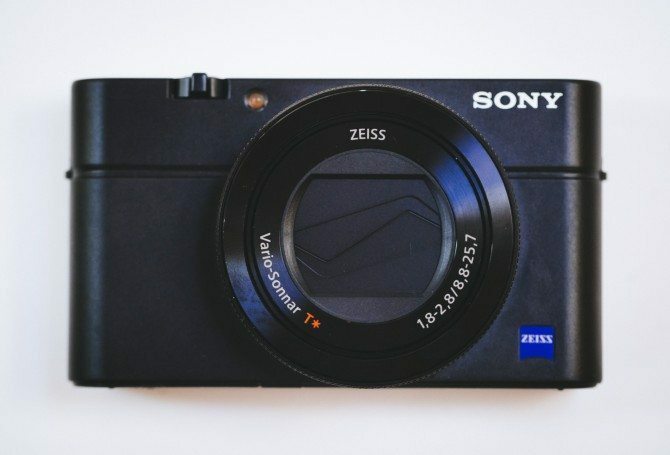 The Sony mirrorless camera review…within a review…within a review…. 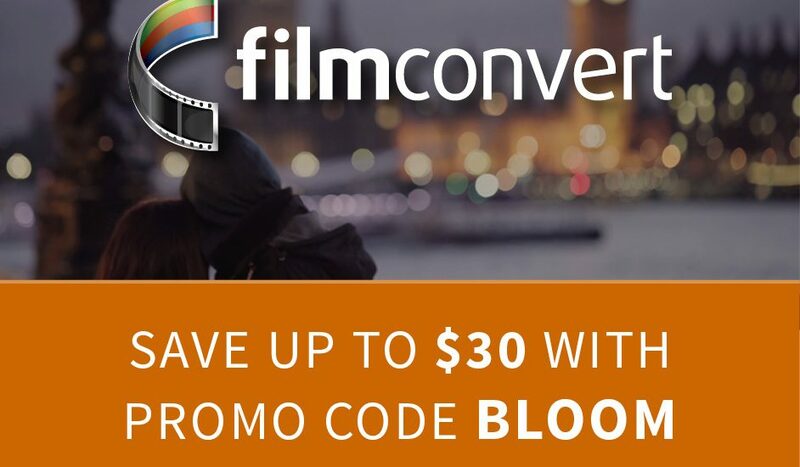 from Philip Bloom Reviews & Tutorials on Vimeo. 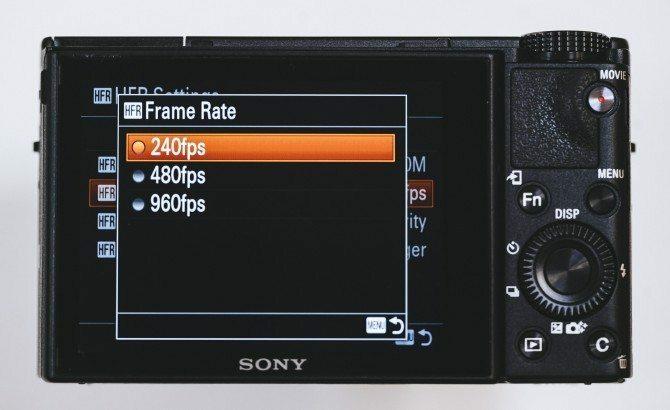 27 degrees – Sony A7R from Philip Bloom on Vimeo. Whilst I liked the RX10 for its impressive constant aperture F2.8 zoom lens (full frame equivalent range of 24-200mm), I felt the video was lacklustre with too much pixel binning, plus the zoom itself was quite slow to change. I use zooms to reframe, not during an actual shot, so I need them to be fast. Pop: Shot on Sony RX100 from Philip Bloom on Vimeo. The big improvement of version 3 over the previous two was the new EVF. An important improvement for sure. With the 4th version being released now, that’s four iterations within 3 years for that model. 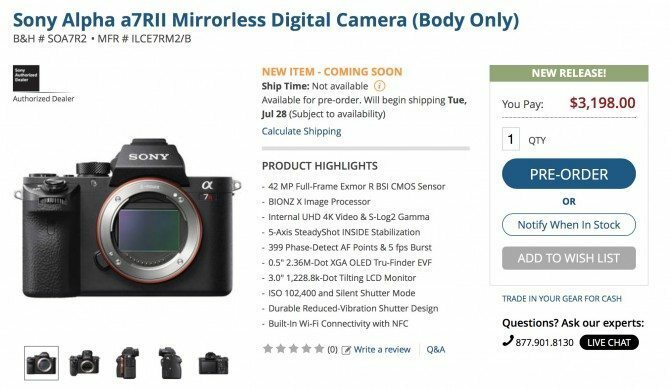 The Sony A7 II was released around March of this year. Meaning it replaced the original one in just over a year. The A7R II took a little longer to be replaced as we can see. 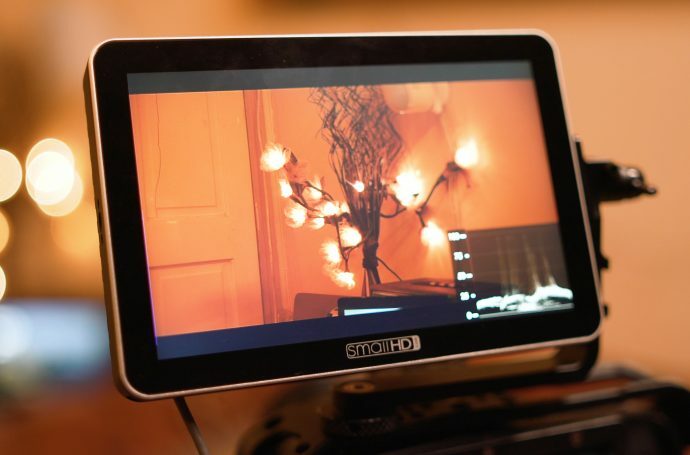 The A7s, the gorgeous video/ low-light mega seller was released last summer. Naturally, a replacement for this will happen. When is harder to say. 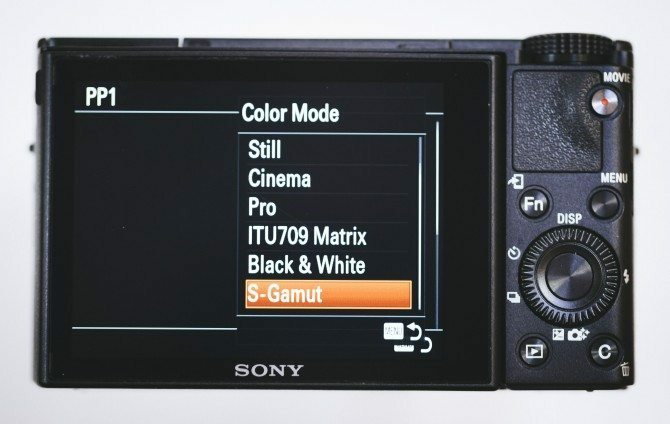 Going by how long it took the A7R to be replaced, I would expect an announcement at the end of the year/ beginning of next year for the A7S II. It may come sooner of course. I am not in the know, so my guess is as good as yours! Let me ask you though…would you prefer them to let you own your top of the range camera for longer before releasing a new version, or are you happy with this pace of innovation? Even if it means you don’t have the latest and greatest anymore? I would always go with “PLEASE INNOVATE!”. Your what-was-once-top-of-the-range camera isn’t suddenly a worse camera. It is as good as it was the day you bought it. Of course, when it comes to bigger more expensive cameras, you can feel a bit annoyed because of the drop in resale value, but I would rather have innovating companies than ones which leave models out there too long, and even when they replace them their improvements aren’t enough. One of the best examples of a camera manufacturer bringing out cameras which improve drastically with each model is Panasonic with their GH line (let’s not talk about the video camera division!). The GH1 was an innovative camera 6 years ago, and each version has been a big step up through to the current superb GH4. It’s not the best camera in the market, but each time it is replaced, buying the replacement makes sense. Plus the timing between updates isn’t too slow or too quick! 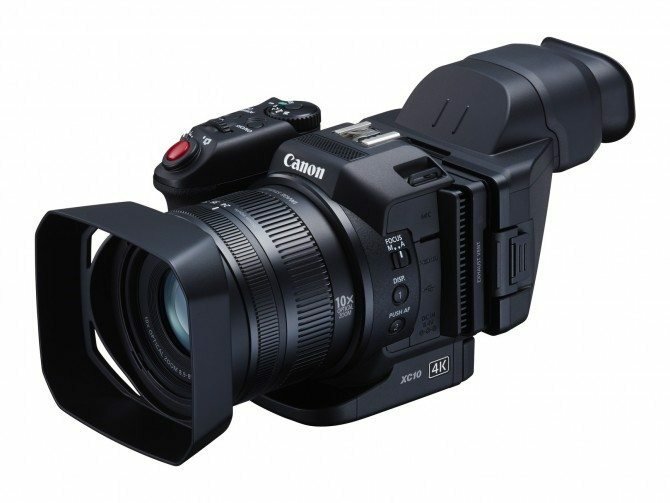 Let’s be blunt here, Canon it seems have all but given up on the stills/ video camera hybrid market. They pioneered it. The 5Dk3 was an improvement, but those image improvements didn’t filter down to the other cameras. The 70D was an improvement over the 60D in autofocus terms, but in image terms, apart from the 1DC (which is still one of my favourite all time cameras) they just seem to have gotten stuck in a rut, leaving their video division to bring out cameras that you want to use. It’s a real shame, as I know what they are capable of, but they just seem reluctant to do anything about it. I didn’t buy the A7, I bought the A7r. I did buy the A7II though as I wanted to try out this 5 axis sensor stabilisation. 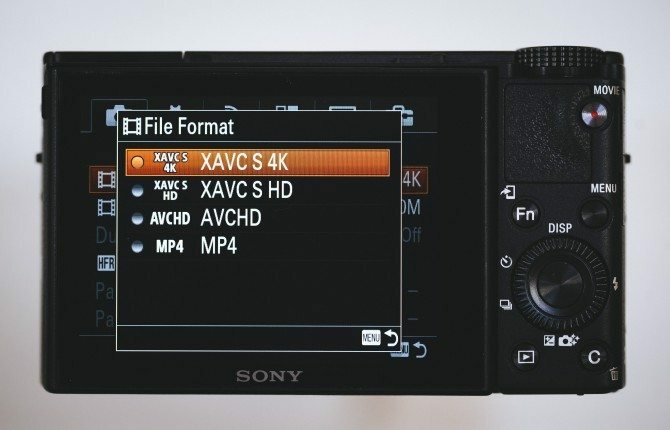 The improvements in video gave it XAVC-S which was first introduced in the Alpha 7 line with the A7s. 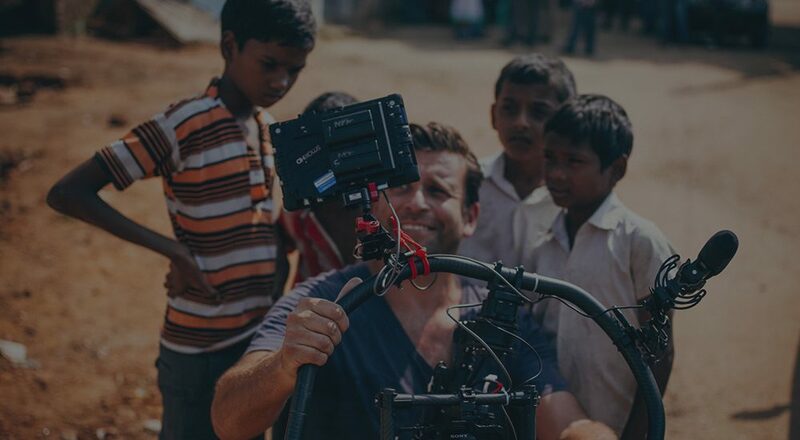 It isn’t a better video camera than the A7s. The sensor stabilisation is a nice feature and for the most part works well, but the video still line skips (although is still very nice and better than just about any Canon DSLR apart from the 1DC! This isn’t Canon bashing, I say these things with a heavy heart) and it doesn’t have the low light ability of the A7s, but it does have XAVC-S and S-LOG 2. It’s also a lovely stills camera, and I use it a lot when I don’t take my Pentax 645z out with me (which is rare, I often just take both out with me!) Especially with the Zeiss Loxia 35 and 50mm manual lenses. The video is nice…just not A7s quality (I am talking HD here of course, as neither does internal 4k). 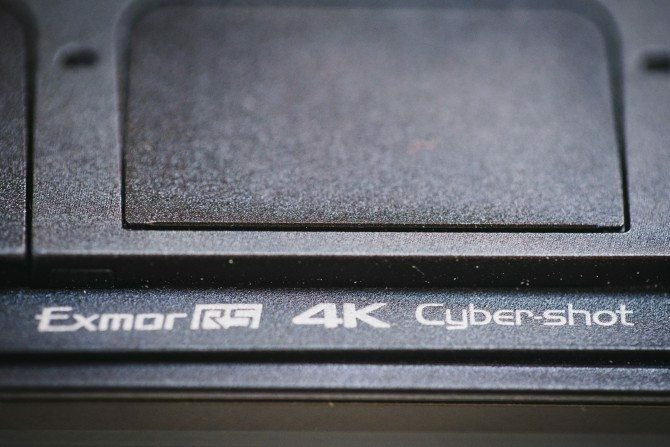 That brings us onto the triple whammy announcement from Sony of the 3 new cameras with a common feature, internal 4k video recording at 100mbps. I was able to check them out at a Sony event at Pinewood studios on Monday. Sadly, we couldn’t record any clips ourselves as the SD slots were taped up. It’s not final firmware, so they didn’t want clips circulating from them. Pretty normal for these things. 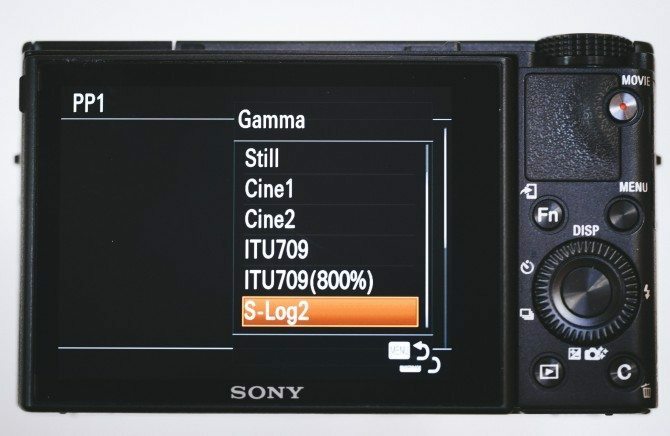 This is a first for Sony stills cameras. Their AX100, which I have owned for over a year, recently had an update to up the XAVC-S 4K from 60mbps to 100mbps. Making it a much better proposition for shooting 4k. It’s still a bit on the low side, but then again so is AVCHD for HD, but you get away with using it. Higher is of course better (until it gets so uncompressed you can’t afford the media or the storage!). 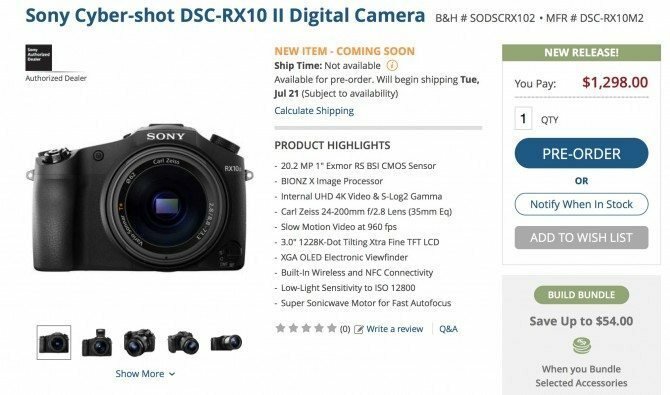 The new cameras, the RX10 II, RX100 IV and A7R II all have brand new sensors, and this is in part why the improvements on all the cameras are so huge. 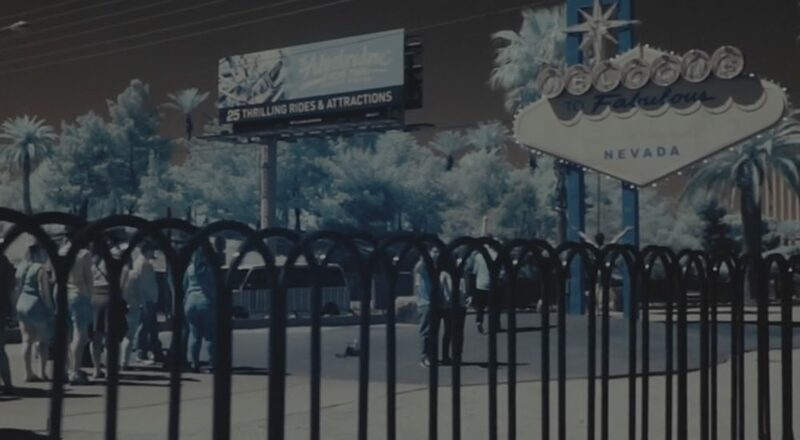 Let’s talk about the first two cameras first. The RX100 IV excites me the most out of all the three cameras, yes even the A7RII. Why? Because of what it packs into that tiny body. 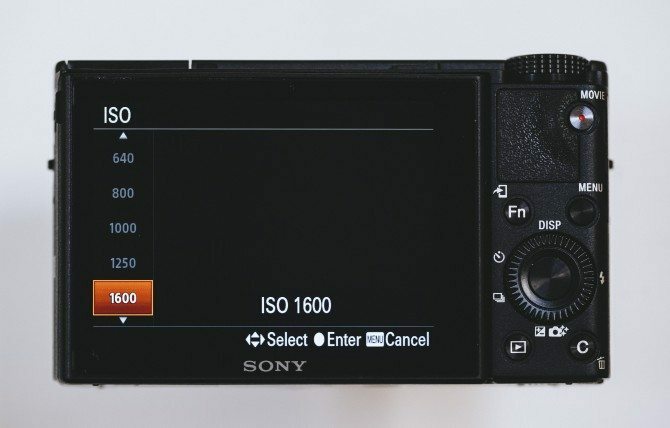 This is a HUGE step up over the RX100 III and also every other compact out there. 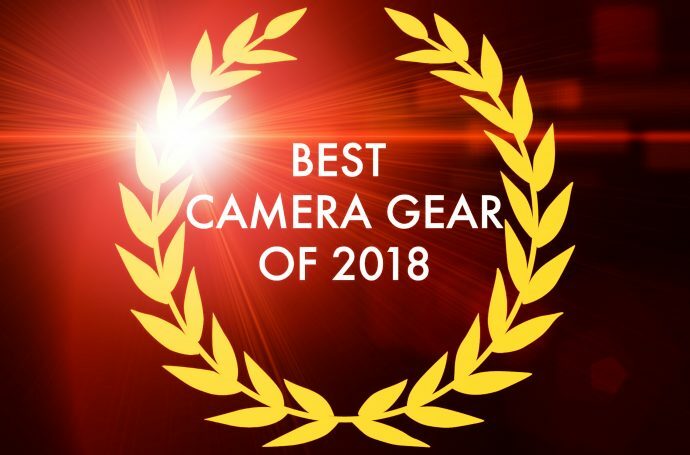 We have a camera the size of cigarette packet with a 1″ sensor that is bigger than what I used to have in my old BETACAM cameras, a gorgeous OLED EVF, 4K recording internally up to 100mbps. S-Log 2 (! ), super slow motion that impresses immensely, timecode and a nice big increase in sensitivity. 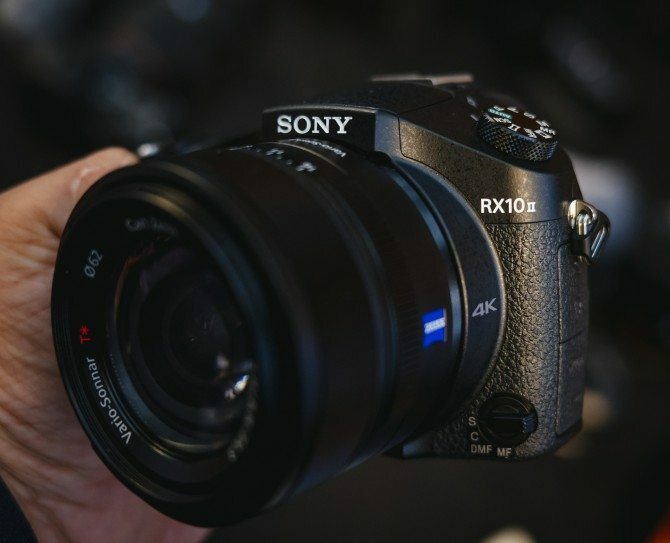 Essentially the RX100 IV does everything its bigger brother the RX10 II does, but in a tiny body. Of course it doesn’t have the same lovely bit of glass on the front, it has a much shorter and non constant aperture zoom, although it is faster on the wide end at F1.8. Also the 4k recording is limited to 5 minute clips on this little camera rather than the (EU TAX LAW TO BLAME) 29 minutes and 59 seconds clip length. 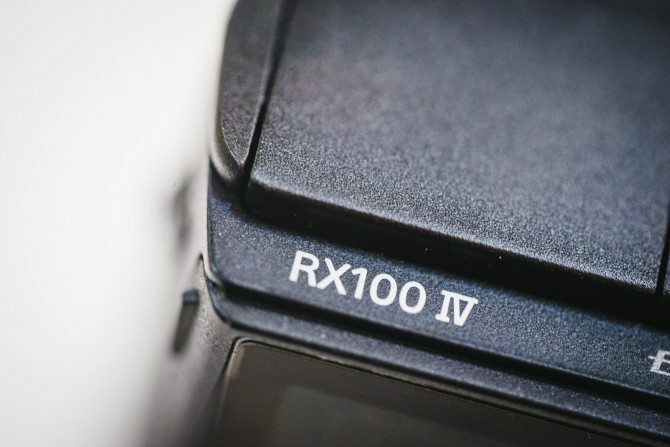 The RX10 II and RX100 IV have something called a stacked image sensor, and it remains the same size as the previous models’ 1 inch. What they are claiming it can do is make the camera able to record super slow motion video up to 1000 fps (PAL mode, NTSC is 960) and also 4K video recording WITHOUT line skipping. Now the claims about the slow motion are big. The reality is, yes, for cameras this size it’s amazing. It is a little misleading when it says high frame rate recording in 1080p. Yes it may record in that, but it isn’t capturing in that. To be frank, the top frame rate of 960/1000 fps is ugly as hell. It’s cropped in on the sensor and has more aliasing and moire than a convention of net curtain enthusiasts. The lower modes, though, are actually pretty good. Even the 480/ 500fps (which is also cropped in slightly) looks remarkably decent and totally usable! Although proof is always in the pudding, that is until I shoot with it myself, I am basing this on what I saw rather that what I did with it. Big difference. Until you shoot with something…. 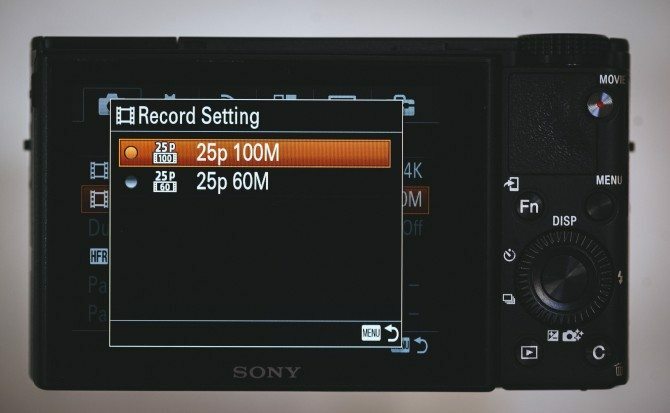 The high frame rate mode is such a big feature of the cameras that it is on the control dial on the top. You have an option to go for a longer recording buffer with lesser quality or vice versa. Looking at the figures below, to shoot longer you take a big hit in quality. After all, the 240/ 250fps mode in quality setting is almost exactly HD and the 480/ 500fps mode closer to 720p. The 4K video from it looks lovely. Again, I have yet to do much more than hold the camera in my hands, but from what I have seen on 4K displays this looks great. 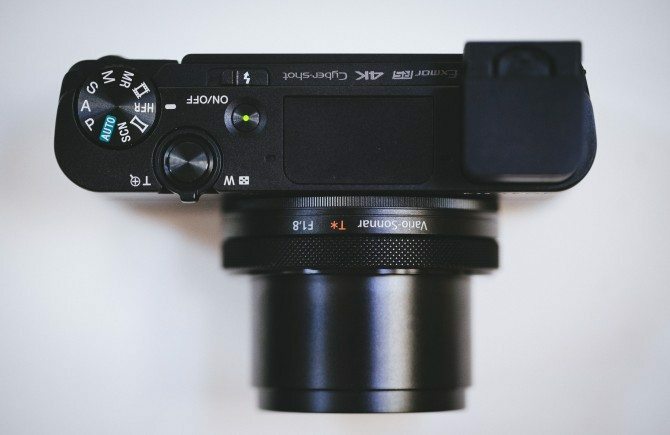 The RX10 II is a big step up from the previous model. The lens is the same, but the video is a world away. 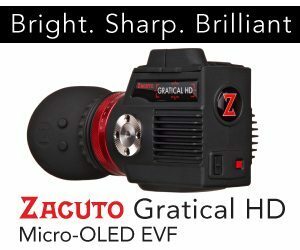 We no longer have pixel binning in HD, and we also have 4K video recording like the RX100 IV but with the longer 30-minute clip length. 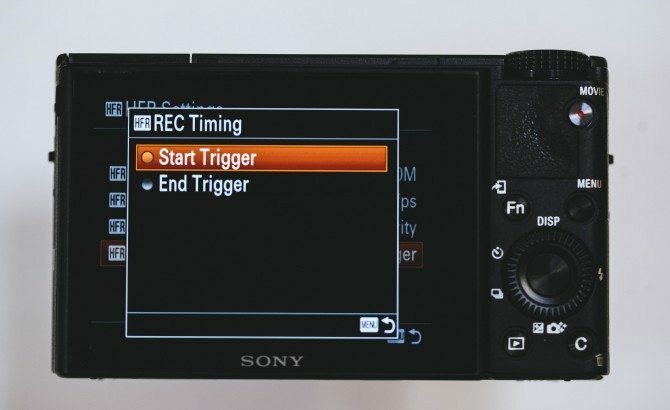 It has all the same other features as in slow motion, s-log, xavc-s etc, but it also has the Sony hot shoe which the RX100 IV doesn’t have space for, letting us use the XLR module that you can see on my AX100 above or the adaptor for the UWP wireless mic receiver. I haven’t had any real time to play with it or test out the responsiveness of the lens, but it’s a hell of a camera from what I have seen so far. Its closest competitor is the XC10 from Canon which is about twice the price. This Canon camera is of interest though. I love the Canon image a lot from their video cameras (and 1DC), it has C-LOG, and it can record in a really high quality codec up to 305Mbps in 4K on Cfast cards. This higher bitrate is great to have, but sadly it’s still 8 bit internal recording, like all the Sony cameras I am talking about here. Hopefully I will get a chance to check this camera out at some point. The lens isn’t constant aperture like the Sony lens, and I have heard of a frustrating lack of physical buttons, but it’s something new from Canon that is surprising and that’s rare. 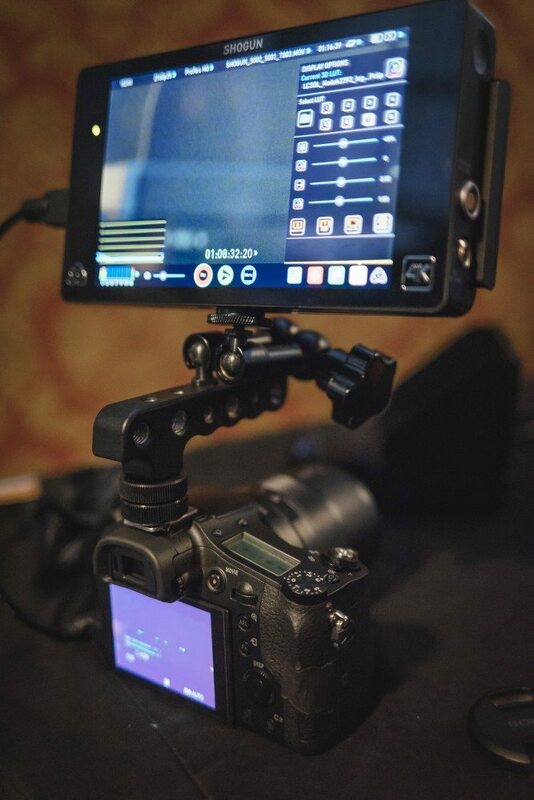 The RX10 II with the Atomos Shogun connected. You get an uncompressed 422 8 bit signal from all the cameras here. 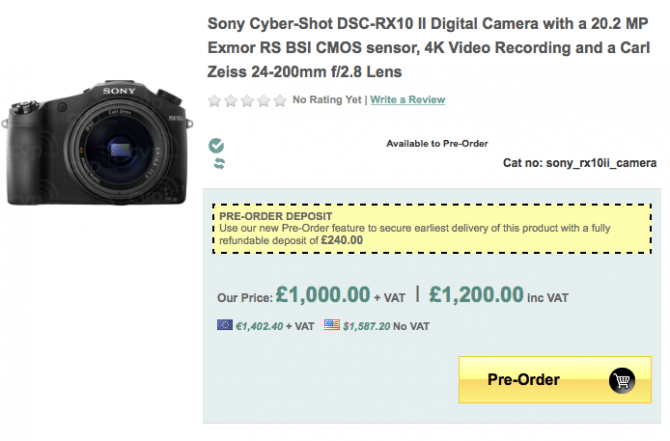 This will of course work with the RX100 IV but my god what would that look like!? 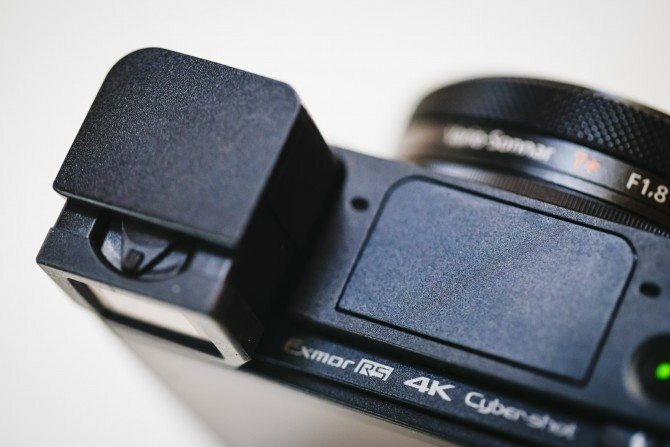 Other very interesting things to note about the two RX cameras is that you can take 16.8mp still images whilst recording in 4K without disturbing the video recording. Also, using the electronic shutter you can have a shutter speed as high 1/32000 of a second. That’s pretty damn fast. 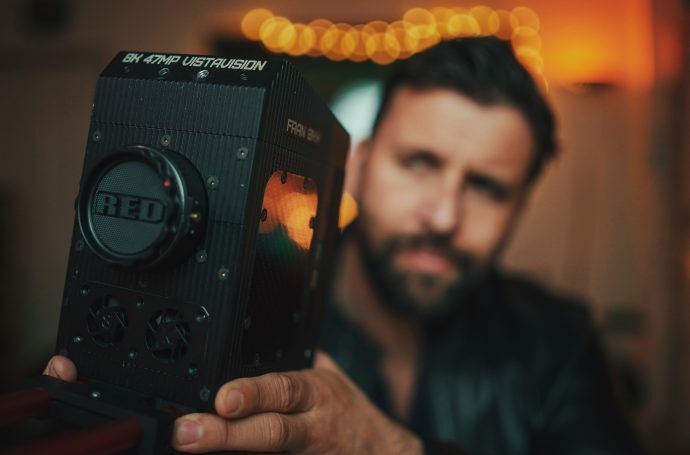 There is also a ND filter in both the cameras that can be turned on or off. 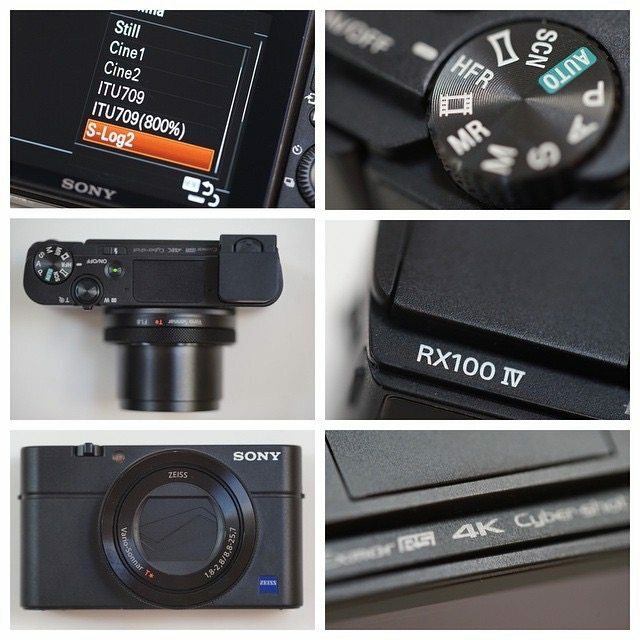 Here are some of the menu options from the RX100 IV (the same as the RX10 II). In S-Log 2 mode the lowest ISO you can select is 1600…just one stop difference to the A7s in it’s minimum ISO in S-Log mode. Better turn that ND on! Having a play with the A7RII at Pinewood. Sadly the SD card slot was covered in tape! I love my A7R for stills. It has been used countless times since buying one at the end of 2013. I have barely used it for video though. Especially since the A7s came out, which produces perfect HD. 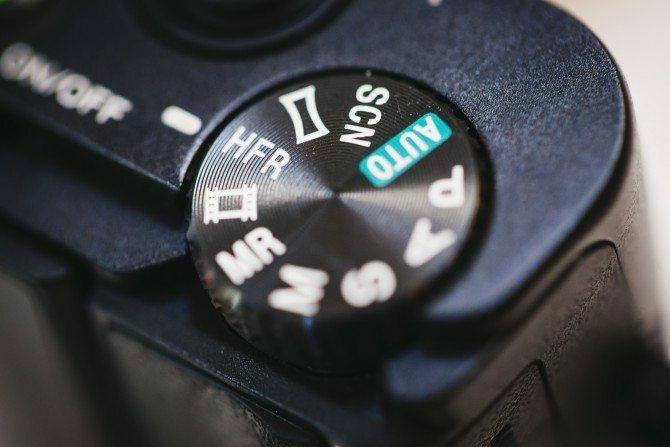 The A7RII is a big step up for video from the first version. It doesn’t have the high frame rate modes of its smaller siblings sadly. The most it will do, like the A7s, is 100/ 120p in 720p. Such a shame! It does do REALLY nice internal 4K though, plus it will do 1080 up to 60p. Let’s not forget its party trick, that nifty 5 axis stabilised sensor. 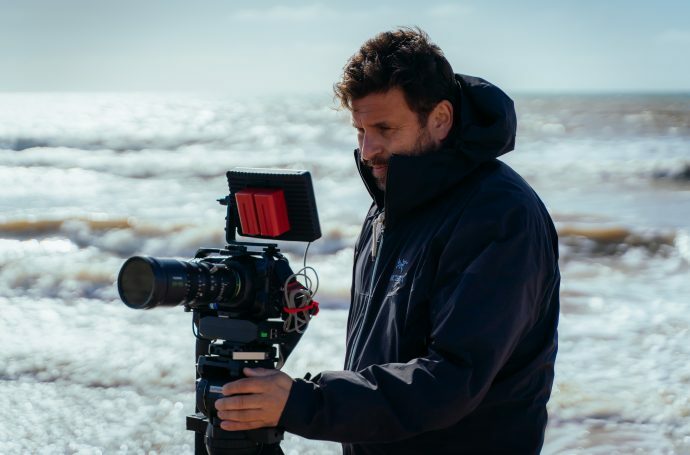 The Sony A7R II 5 axis stabilised sensor from Philip Bloom extras on Vimeo. Let’s get the key thing out there straightaway. 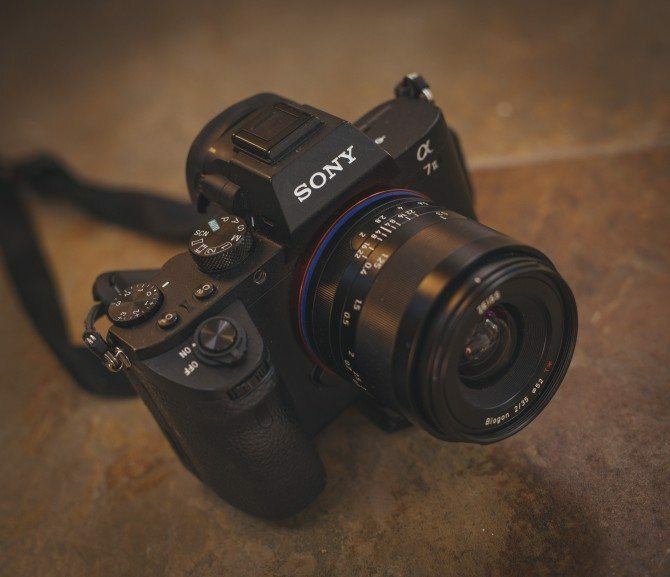 Even though it isn’t announced, there HAS to be an A7s II at some point. 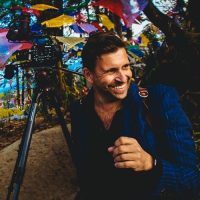 It is pretty much guaranteed that it will outperform the A7R II in video terms, because the one thing holding this camera away from video greatness is what makes it so compelling for stills photographers: that 41mp sensor. It’s too big for video, too big for HD, too big for 4K. Pixel binning does rear its somewhat ugly head. In HD mode, both full frame and super 35mm mode, there is pixel binning. In 4K recording mode full frame, there is pixel binning. In 4K super 35mm mode there is NO pixel binning. This is the key mode for this camera. The internal recording of 4k in the cropped sensor super 35mm is stunning from all the stuff I have seen. 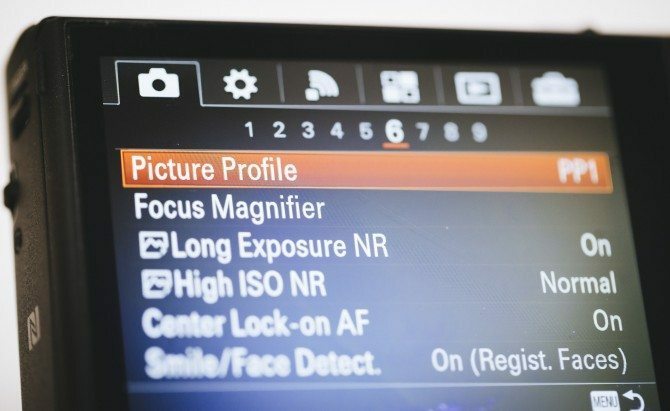 That’s not ideal of course, as one of the joys of the A7 series is the full frame goodness. You could of course use a Metabones speedbooster in this S35mm mode to get a close approximation of full frame. This means you couldn’t get full frame field of view with native glass, it would need to be Canon (or Nikon I guess) but it’s an option. I haven’t seen how bad the image issues are with the 4K in full frame mode. They may not be that bad at all…hopefully I can get loaner samples from Sony Europe soon for all these cameras. Talking of Metabones, the really great news is that this camera now has super fast auto focus that works with Canon glass via a Metabones adaptor. 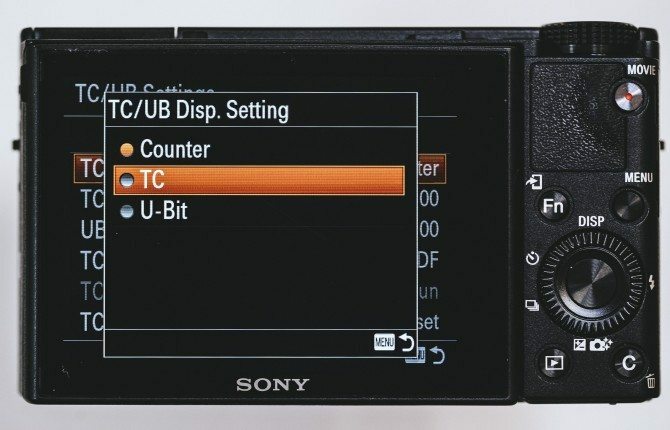 Currently with all other Sony cameras, Canon glass autofocus is unusable. 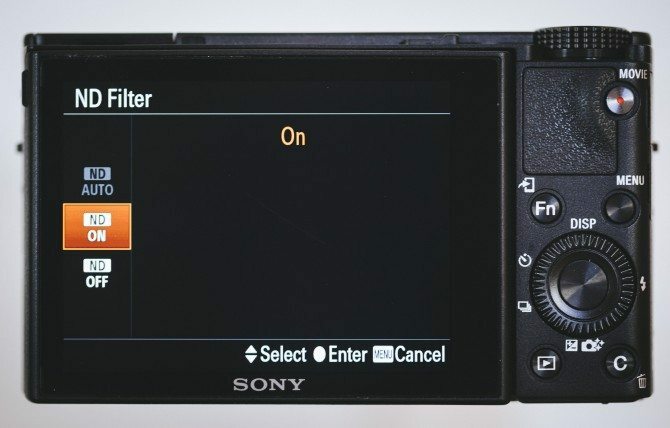 This is a big deal for stills, as it’s been one of the key things holding people back from switching. With fast autofocus in stills mode with both native AND 3rd party glass, this changes everything for many people. So just how bad is the moire/ aliasing from the pixel binning in these other video modes? I don’t know. I haven’t seen any samples. 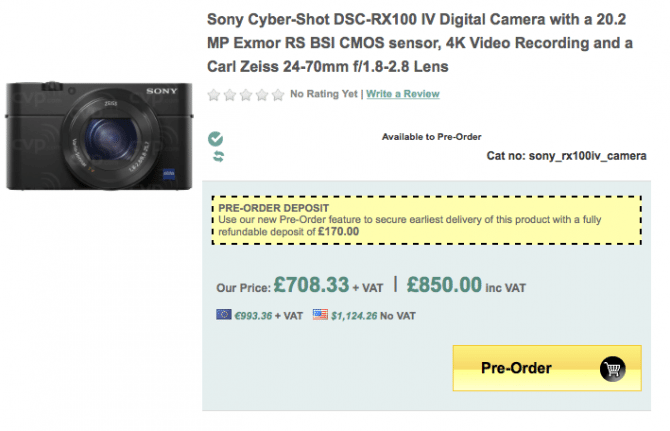 If it’s similar to the A7R it’s not going to be that bad…but until I try it out this is all guesswork. One thing I have heard murmured by people but not seen myself, I only heard this yesterday and my short play with the cameras was Monday, is that in S35 4K mode there is NO VISIBLE ROLLING SHUTTER issues. Yep. That’s what I have heard. If this is true then this is astounding. All with a pinch of salt until I get it in my hands and start waving it around! The 4K is limited to max 30p. No 50p or 60P am afraid. This isn’t going to be a slow motion camera, sadly. That would be lovely wouldn’t it? I want to make a correction to my earlier paragraph that I have deleted. It appears these cameras are going to be world cameras even from the US. 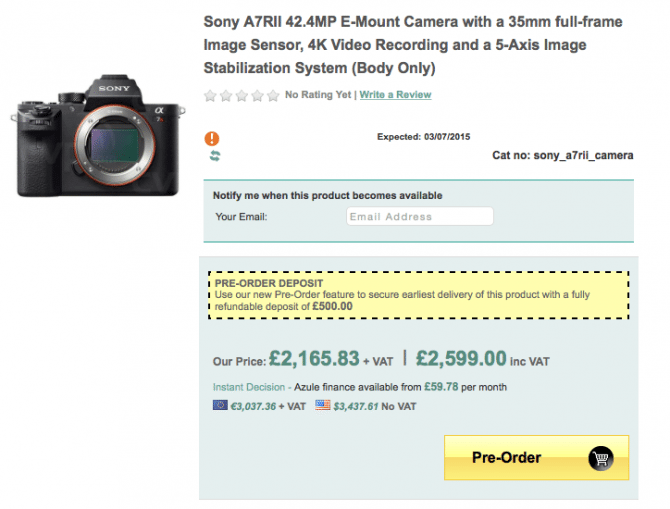 This is different to the A7s and previous cameras and certainly good news. 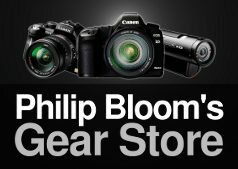 So the pre-order affiliate links from B&H on this page are for world camera thankfully! Here is a demo clip of some Sony A7R II video and below that, the same clip that my buddy James Miller has graded to make it look nicer and bring those whites down into the legal area! 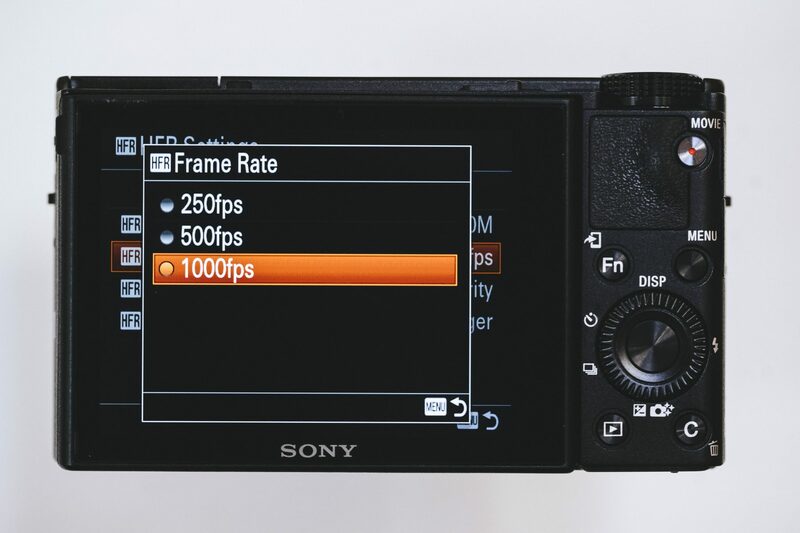 Sony a7R II – Quick grade for fun only! from James Miller on Vimeo. 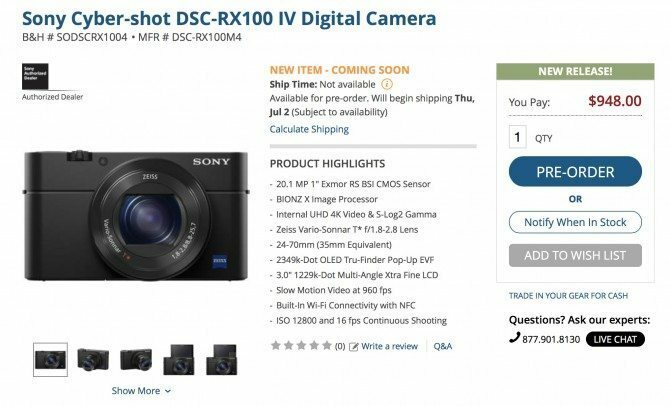 I would love to buy all three, but the RX100 iv and A7R II are top of my list. Having something small and powerful in my trouser pocket will be amazing! Wait…that sounds wrong! It really is a take-everywhere camera that you won’t want to leave home without. I can see it being used for additional angles in my work, just not for interviews with that 5 minute limit. The A7R II excites me, too. The 4K internal video recording looks amazing, especially if it really has minimal to zero rolling shutter issues. I take a huge amount of stills, and it will most definitely replace my A7II because it records high quality video and has the nice high megapixel count. After all, I am spoilt with my main stills camera being the stunning 51 megapixel Pentax 645z medium format, which still goes everywhere with me. The Gh4 could have been the do-it-all camera for me, but I just never liked the stills from it or really loved the video either. A big issue was that sensor was just too small for me. The A7R II looks like it does a hell of a lot incredibly in one relatively small camera. I do really need to test it properly, and of course the other two…but from what I have seen so far, Sony have leapt so far in front of everyone else that it’s going to be pretty hard for the others to catch up. 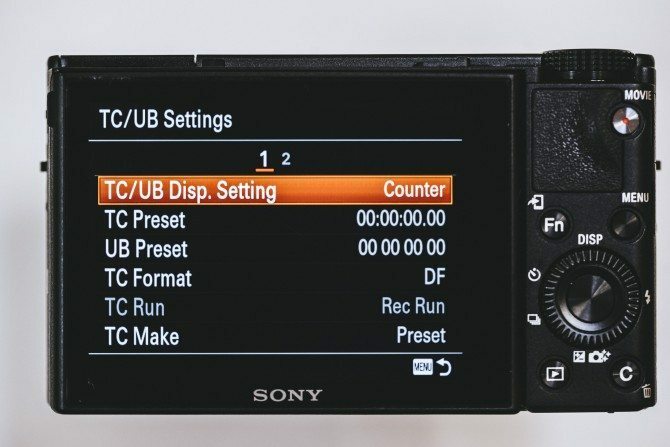 A6000 and A7s new firmware! The A6000 is a great camera and a terrific one if on a budget. Below are two things I have shot with it. A little slow motion test with my cat Bert and the second piece, the mini documentary “The Magician’s Apprentice” all the non interview stuff is shot with the A6000 on a Movi M5! 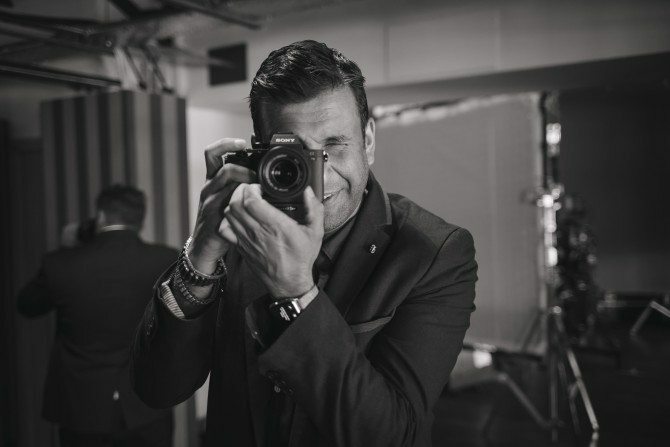 Bert and the A6000 from Philip Bloom Reviews & Tutorials on Vimeo. The Magician’s Apprentice from Philip Bloom on Vimeo. Sci-Fi/ Drama short shot with the C300 now online!